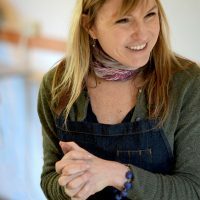 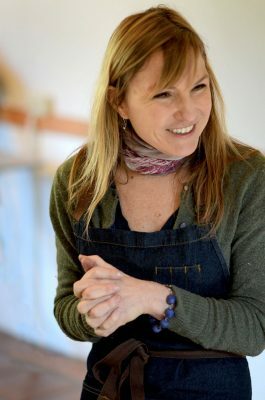 With a few simple steps, you can make your own artist inks & paints from cultivated or locally foraged plants and mushrooms. 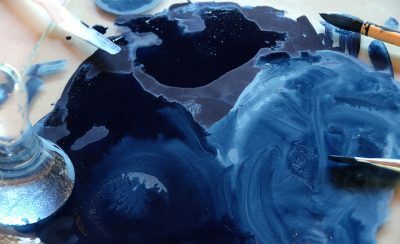 This water soluble ink can be used in drawing and painting on both paper and fabric. 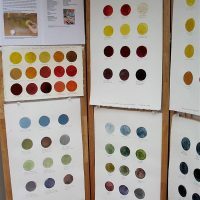 We will focus on materials and methods, and hands-on creation of pigment and water-based dyes along with a brief introduction into the lake-pigment making process. 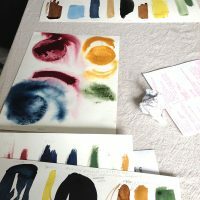 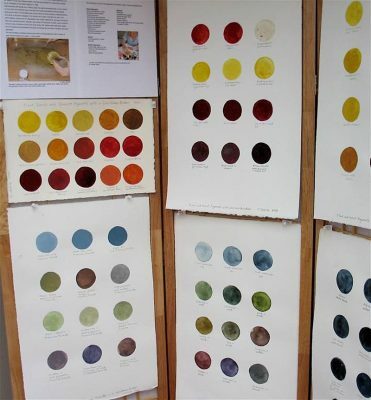 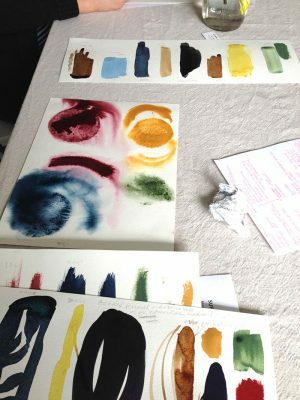 Students will take home samples of inks and paints made in the class, tests on paper and fabric, plus detailed instructions on the processes used in class.